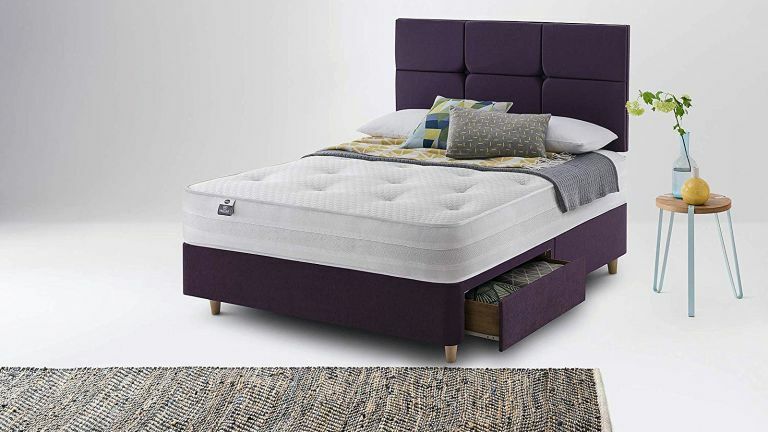 Did you miss out on yesterday's 25% discount on Emma mattresses? No worries, here's a range of price cuts on more of the best mattresses you can buy, this time from Silentnight. Because in the cut-throat world of mattress selling, if you snooze, you lose. Which is ironic really, isn't it? Silentnight's mattresses are much beloved by Which? And T3! Silentnight's award-scooping pocket-sprung mattress eschews trendy memory foam to focus on the good, old fashioned virtues of pocket springs. Hypoallergenic and eco-friendly, the 1200 Pocket range uses breathable fibre layers to allow a more natural airflow, 'for an optimum sleeping temperature that doesn't cost the planet or your pocket.' Yes! As the name suggests, there are 1200 individual springs, zoned for 'ultimate pressure relief and tailored comfort' with a feel that is described as 'Medium/Firm'. The mattresses are also double-sided for added durability, and to give you something to do every few months. The range of discounts is slightly baffling, but the standout is the Super King, which is £110 of, thanks to a 17% price cut. The single gets a decidedly stingy 4% reduction, which equates to about 12 quid. If you're on a lower budget, or just really like springs, this more traditional style of mattress is also discounted to varying degrees, depending on the size you go for. These are firmer mattresses, 'ideal for back sleepers', with zoned springs supporting hypoallergenic fabric layers and a quilted cover, like your nan would have.